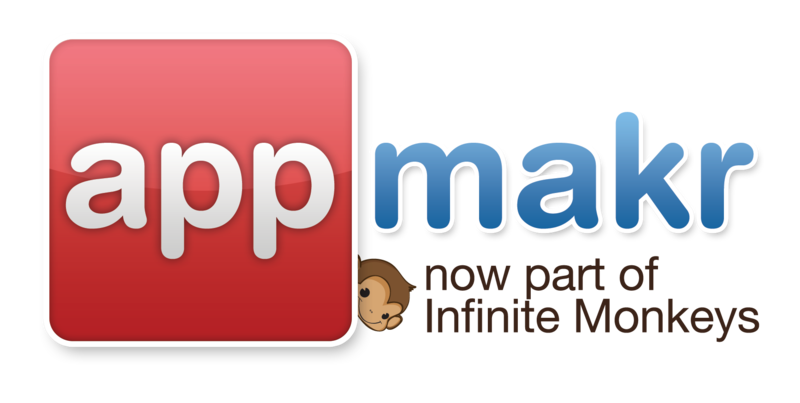 Unfortunately, we can't remove the initial Infinite Monkey logo that opens before the splash screen. How can I view my Free version of my app on an iPhone? Can you please delete my app?